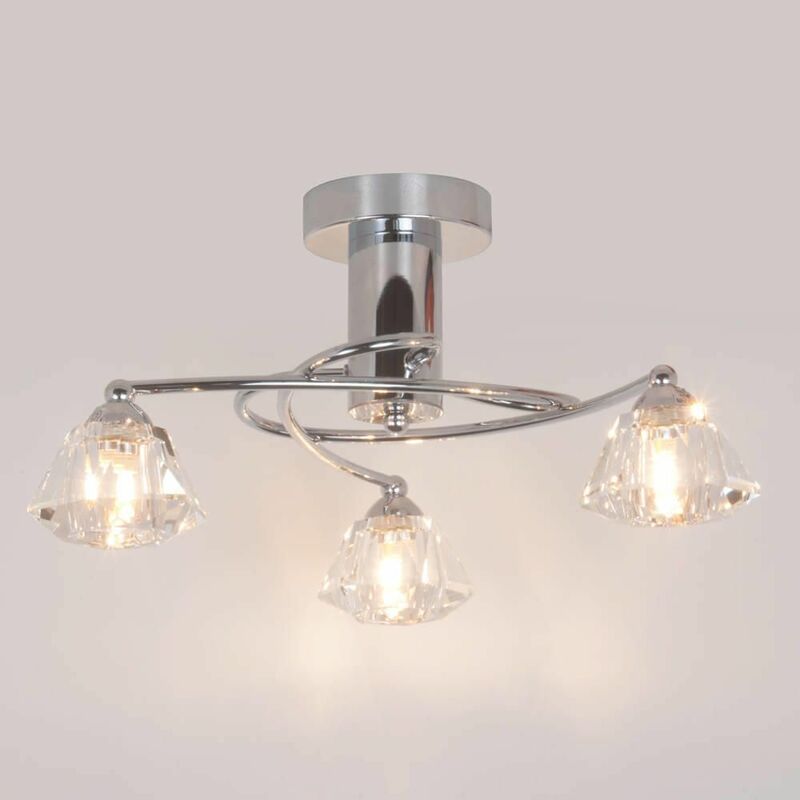 Add a touch of elegance to your home with the Diamond ceiling light from Litecraft. 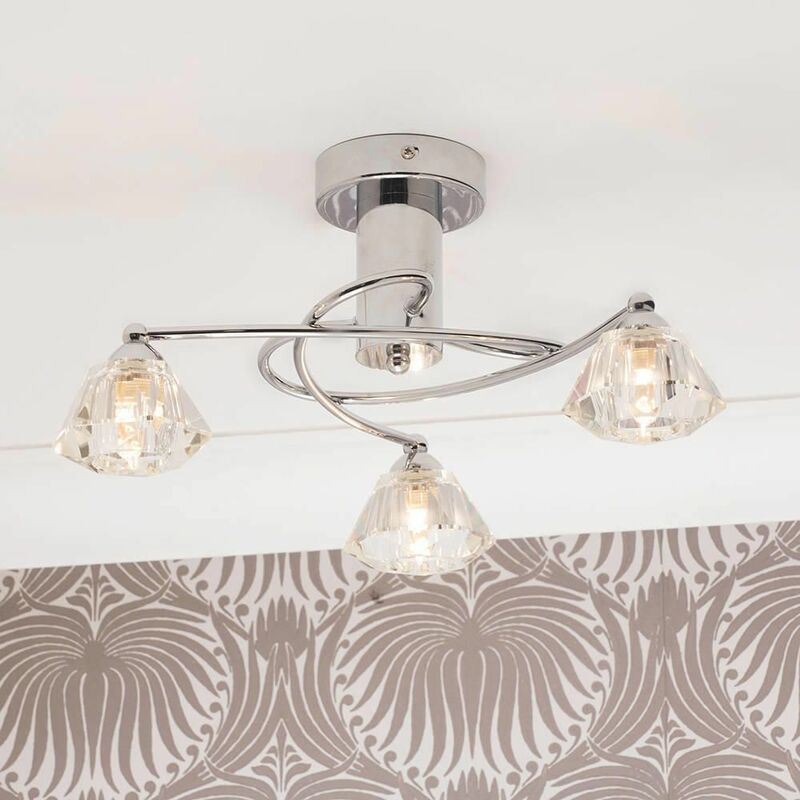 This stunning ceiling light features three arms in sleek polished chrome that curve around a circular ceiling rose. 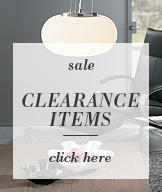 It is finished with three diamond shaped cut-glass lamp shades to illuminate your room with sparkling light. 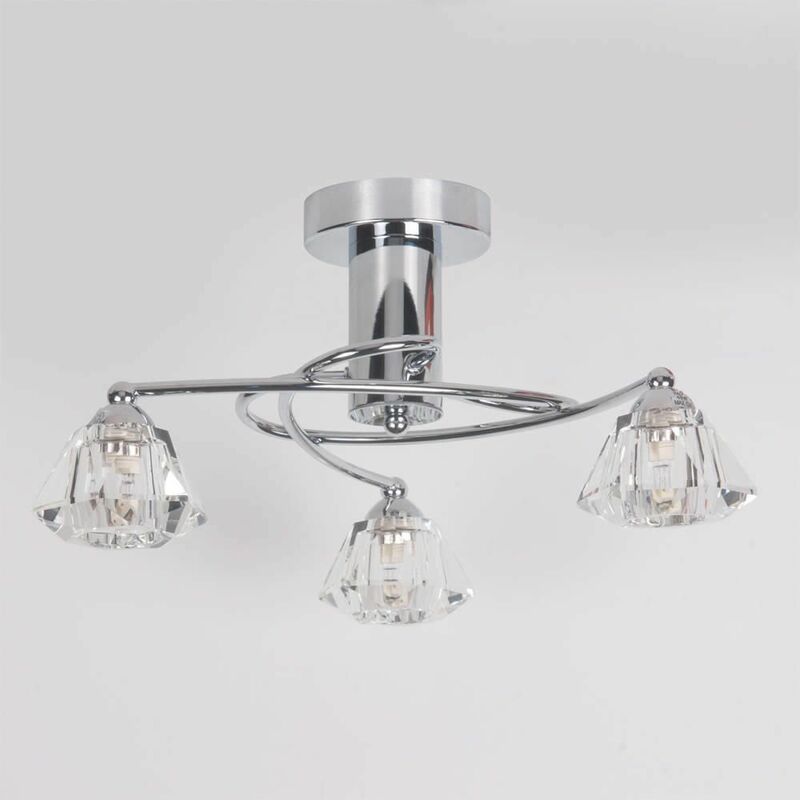 The Diamond ceiling light is a perfect choice for contemporary living rooms and dining spaces. 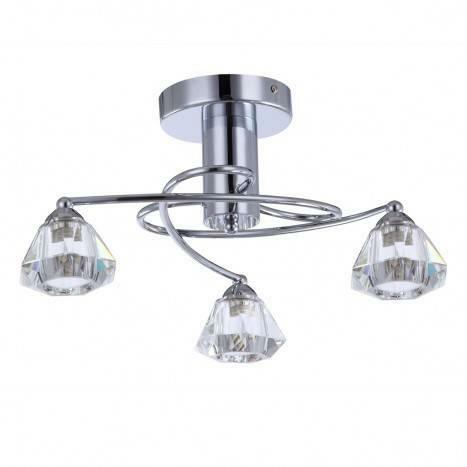 To complete the look, just add our matching Diamond chrome wall light and Diamond chrome floor lamp.